Find out more at a glance about markings for products in accordance with the latest directives and standards. 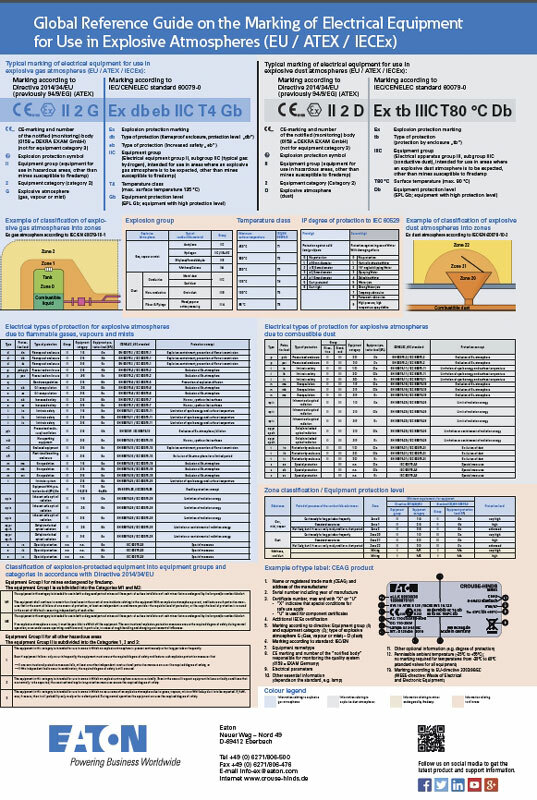 You can download this new poster that not only shows all the relevant information on product markings and the new ATEX Directive 2014/34/EU, but also on product markings for applications in North America. and many other details besides.